It is a tiresome job to find the best door that suits with the decor of your home. But with the right door installation company you can let go of all your worries. At United Glass, we have a passion for delivering exceptionally high quality repair and replacement of screen door, patio door etc in Aurora and Denver. We take pride of the services we provide with affordable and upfront costs. Be rest assured about any confusions you have regarding whether you wish to repair a door or install a new one all together. 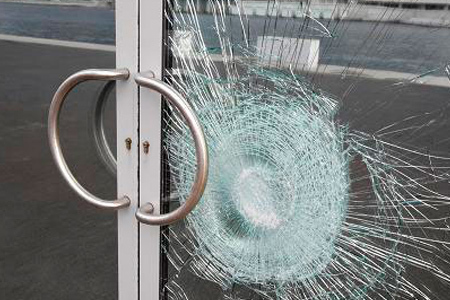 We have our trained technicians at your service to sit and discuss about any predicaments you face regarding door screen repair and replacements in Aurora and Denver and also come up with brilliant ideas how to keep your doors burglar-free. Our technicians readily adapt to any circumstances and come up with the best solutions for your doors. From the start to the completion of a project, we make it our mission to provide you with complete customer satisfaction and excellent workmanship. Along with it we also ensure that we establish a proper channel of communication with our customers to meet their expectations and needs. We have a huge variety of doors that are sure to meet your demands whether you are looking forward towards a repair of your door screen, replacement of the door in lieu of reducing the energy consumption, durability concerns or even increase the re-sale value of your home. Whether a small job or a large one we have built our reputation in the door repair and replacement business in Aurora and Denver based on the quality service. To name a few we provide with the installation, repair and replacement of office doors, garage doors, apartment doors. Doors are the first thing that one notices about your home. Throughout their lifespan, a door receives a lot of wear and tear. There are many homeowners that have old homes with the same door as old as the house. They are important aspects that add style to your home. We understand the emotions you have attached to them owing to which you are reluctant to change them. Lucky for you, we have the best door repair services in Aurora and Denver. Simply have conversation with us over the phone and we will be right over your doorstep to tackle the job.